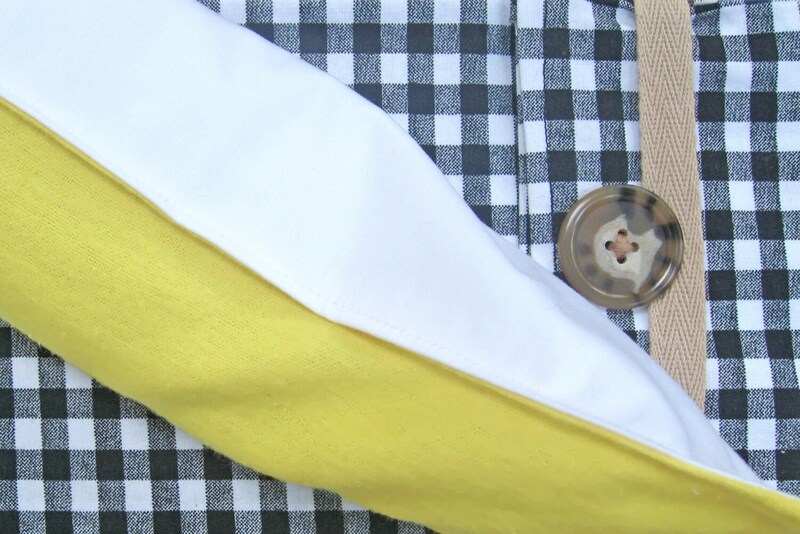 Soft and cheerful yellow flannel material on one side, cool cotton on the other. 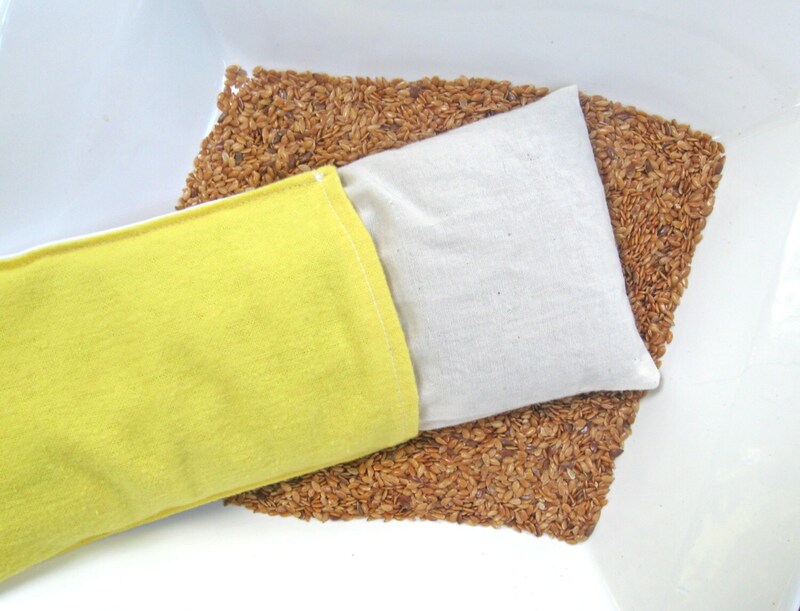 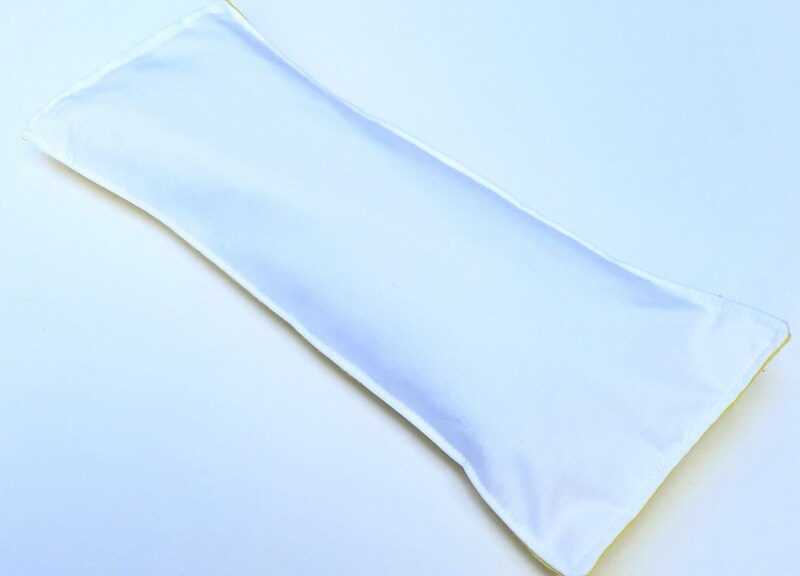 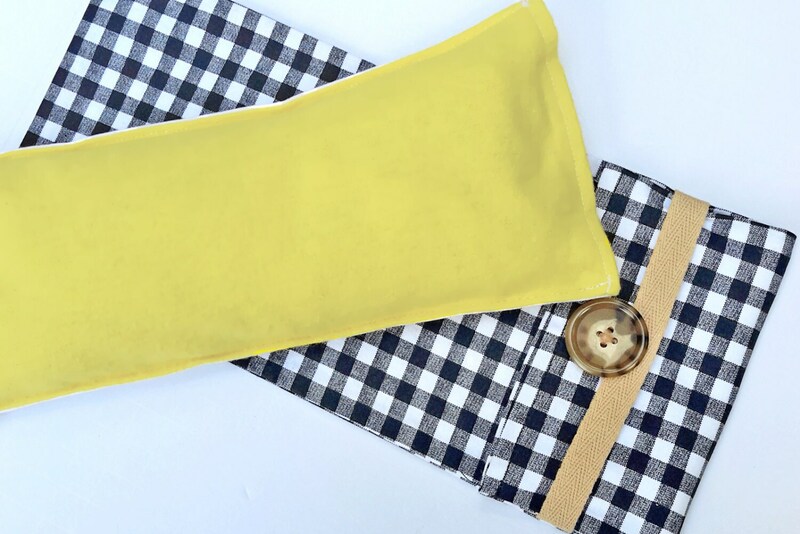 Removable seed sack, washable pillow cover, black check dust cover keeps it all clean while storing. 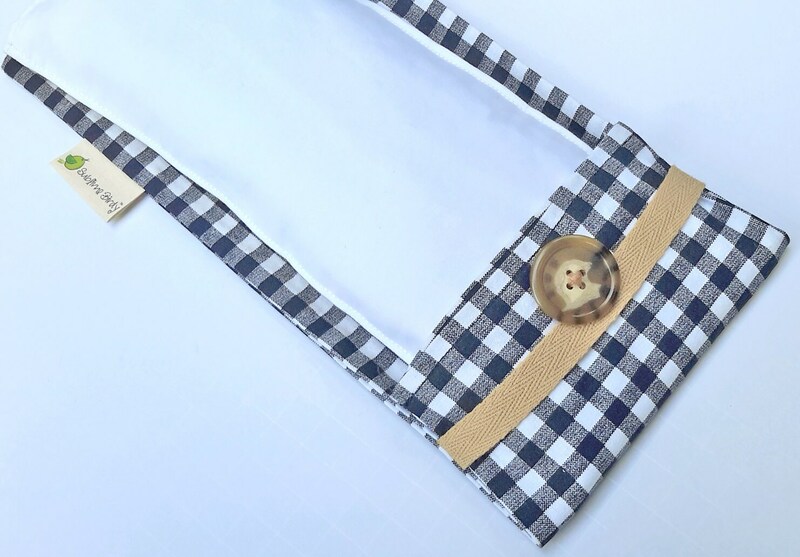 Want to add an elastic strap?